McCorkle describes herself as a corny teacher. She uses jokes regularly in her classroom. 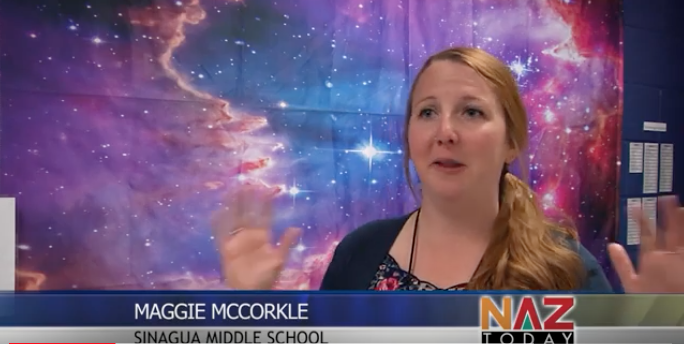 Her student, Jessicka Nicolls, says she makes learning fun and even compares her to Miss Frizzle.